Car enthusiasts—there’s bound to be one in your close circle of family and friends. Though you can’t always buy a new car for that four-wheel lover in your life, there are plenty of more affordable gifts out there you can give them this coming holiday season. Your Sunshine Coast car service rounds up five of the best Christmas gift ideas for your resident car freak. If your car guy or gal spends much of their available time tweaking or fixing their car, then they’re definitely going to enjoy receiving a car-themed shirt. If you know their favourite make of car, searching for the perfect car shirt will be that much easier. Do they love sports cars? An Audi R8, Porsche Cayman or Mercedes Benz AMG GT3, perhaps? Then a mini version of their favourite speedster might tickle their fancy. Choose the one with the most detail and comes in their favourite colour. It doesn’t matter if they can’t afford the original—your gift will surely quench their need for speed. 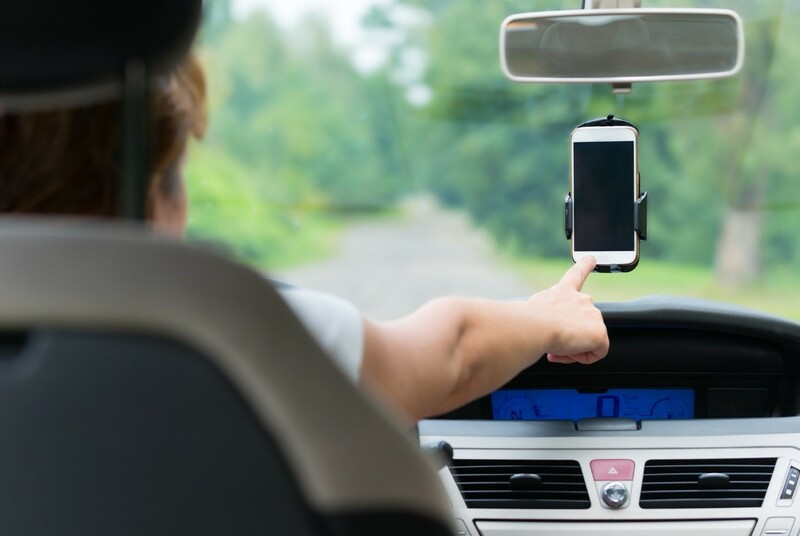 Do you often catch your designated driver using their phone when they’re behind the wheel? Keep them safe with this handy gift to help them keep their focus on the road. With their mobile phone within easy reach and view, they’ll be able to focus their eyes on the road better. Constant stops at the gas station whenever the tyre pressure drops can be a nuisance, and manual tyre inflators are even worse. If this is a frequent occurrence, a cordless tyre inflator will be the best gift to give your car enthusiast this Christmas, as they’ll be able to inflate their tires expediently. For added convenience, look for an inflator that turns off automatically when it reaches the desired pressure level. What better way to show your appreciation for driving you around with their car by paying for their next scheduled maintenance? Ask them if their car is up for a scheduled maintenance anytime soon, and tell them what you plan to give them as your gift. They’ll be sure to appreciate the thoughtful and generous gesture. For quality car maintenance, have your special someone’s car serviced at popular Sunshine Coast Mercedes service centres like SVS Auto Care.